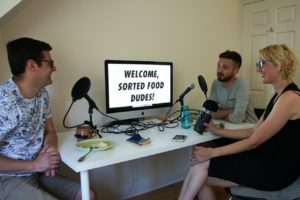 Sorted Food is a group friends who make recipe videos together. With nearly 2 million subscribers on YouTube and a massively loyal community of eaters all around the world, the Sorted Food guys are creative entrepreneurs who are succeeding and constantly innovating. 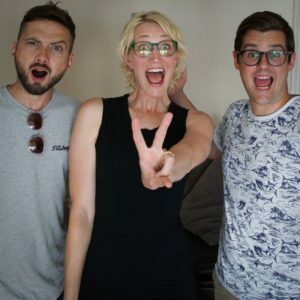 In this episode we hear how their untraditional path began, the unexpected story behind their most watched video on YouTube and the importance of community to their sense of success. 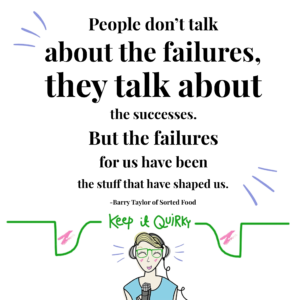 I loved having Ben and Barry on the podcast; I hope you enjoy our conversation!